Every purchase of GuideSIGN SIGMA comes with your choice of a federal or regional standard sign library. 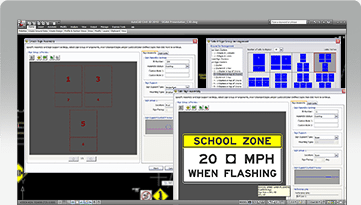 Supplemental CAD sign libraries can be added to GuideSIGN SIGMA, making a very scalable and customizable solution. 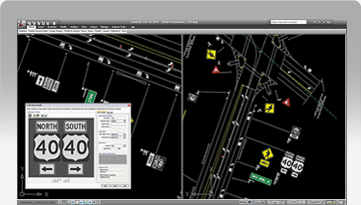 GuideSIGN SIGMA also supports libraries of user drafted blocks/cells and guide panels designed using GuidSIGN.